Every tech giant is excited about the upcoming Mobile World Congress 2017 event and Alcatel is not an exception. Alcatel has previously confirmed that it will introduce its new products at the event. Now, the company has started sending out the media invites for an event called ‘Light Up’ which is scheduled to go live on February 27. 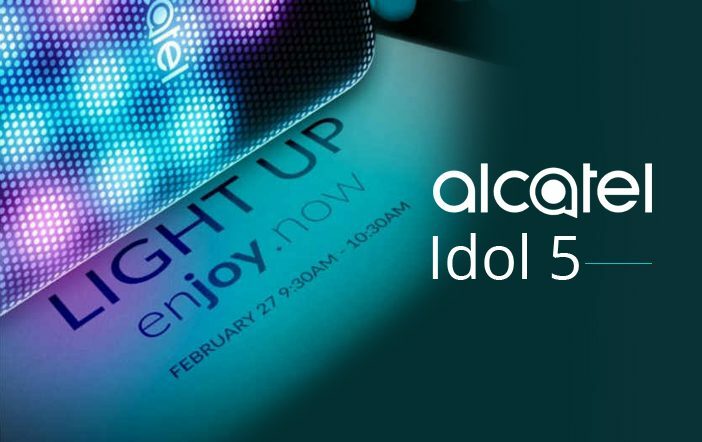 According to the rumours, Alcatel is expected to launch five new smartphones at the event including the Alcatel Idol 5. 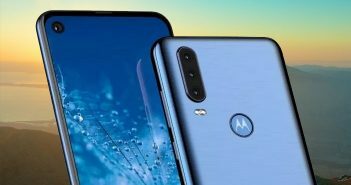 The details about all the Alcatel mobiles are scarce at the moment, but there are rumours that the company will offer a smartphone with Moto Z-like modular functionality. The smartphone to feature modular functionality is expected to be the Idol 5 smartphone. It will be a successor to Idol 4 smartphone that was launched last year at the MWC event. If the recently leaked images of the alleged Alcatel mobile are to be believed, it will feature Alcatel Mod which will glow in different colour in synchronised patterns with the music played on the smartphone. The handset is also likely to come with JBL Pulse speakers. At the rear panel, there is a camera lens on the top left corner which is similar to the iPhone 5 series. 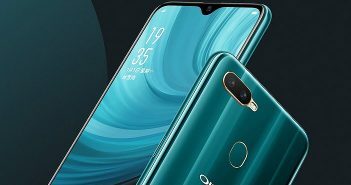 Coming to the specifications, the Alcatel Idol is expected to offer a 13MP primary rear camera with dual-tone LED flash. The device will boast a MediaTek octa-core processor. The smartphone is expected to be priced around €320 (roughly Rs 27,500). The Alcatel Idol 5 will certainly offer some upgrades over its predecessor, the Idol 4. The Idol 4 smartphone features a 5.2-inch full-HD (720×1280 pixels) display with glass on top. 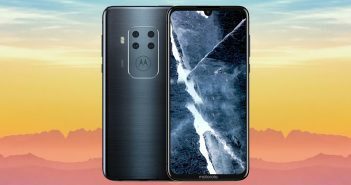 The device comes equipped with a Qualcomm Snapdragon 617 processor paired with Adreno 405, 3GB of RAM, 16GB of internal storage, and external storage up to 512GB via micro SD card. The Alcatel Idol 4 offers a 13MP primary rear camera with PDAF, EIS, f/2.0 aperture, and dual LED flash. On the front, there is an 8MP selfie snapper. The connectivity options on the device include 4G LTE, 3G, Wi-Fi, NFC, USB OTG, and Bluetooth. The handset runs on Android 6.0.1 Marshmallow OS and comes with a 2610mAh battery.